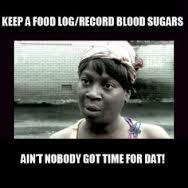 In a previous post I broke one of the cardinal rules of Diabetes etiquette. 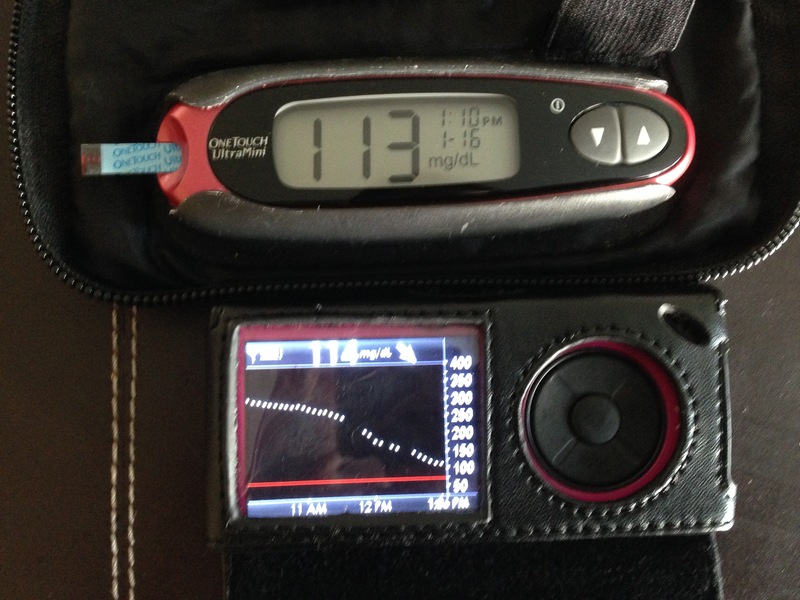 In this post, I decided to write some cardinal rules of Diabetes living. Logic? None. But hey, we can always use a few laughs and I had way too much fun writing this up and searching for appropriate illustrations on the internet. 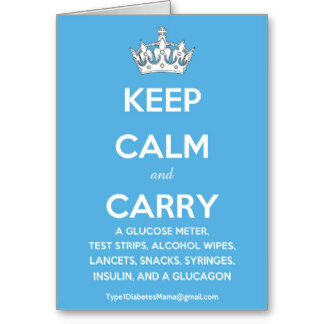 Without further ado, I present to you the 10 rules people with T1D and parents of T1D kids must live by. What do you think? 1. You shall have no higher priority than preventing or treating a bad low. 2. 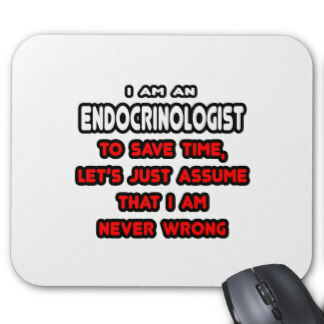 You shall not idolize your Endocrinologist. They are human too and can make errors. 3. 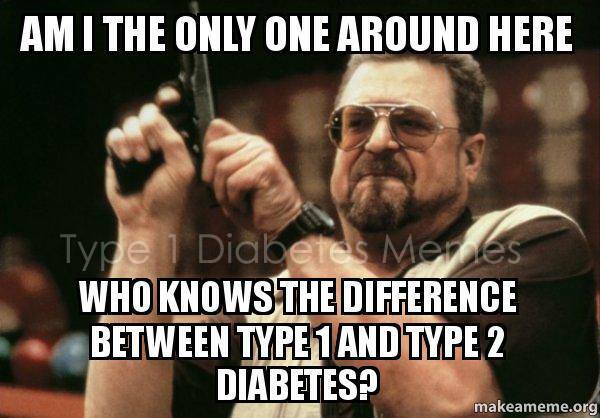 You shall not allow others to confuse the name of T1D and T2D. 4. Remember your meter. 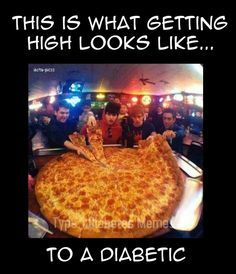 And your insulin. And your fast-acting sugar. And spare batteries. And more. Your diabetes supplies are holy. 5. Honor and correct your highs. 6. 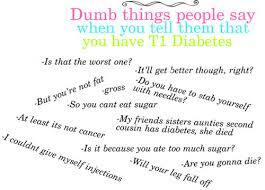 You shall not murder people who stay stupid things about T1D. 7. 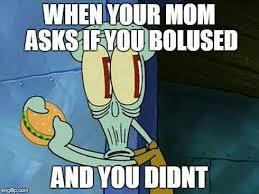 You shall not cheat by eating carbs without bolusing. 8. You shall not steal diabetes supplies from CVS, even if your copays amount to thousands of dollars each year. 9. You shall not falsify BG numbers in your log. 10. 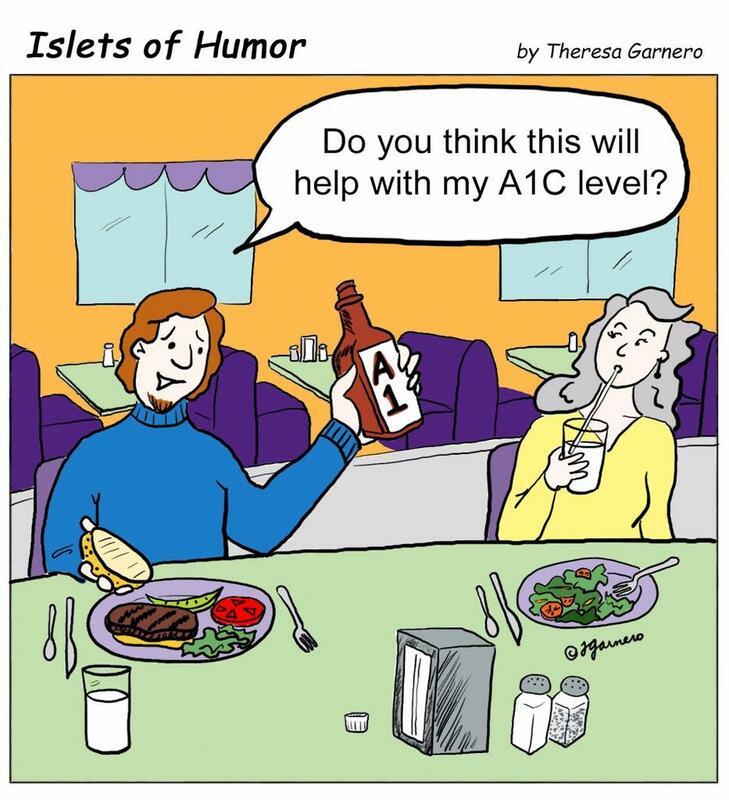 You shall not covet your neighbor’s A1C. I am about to break a cardinal rule of Diabetes Etiquette. One of the big “Dont’s” is to say to people or parents of children who have been diagnosed with diabetes something along the lines of “It could be worse, it could be cancer”. Or, “At least it’s treatable/manageable.” I understand why in general it is a sound rule to follow. Diabetes is a difficult disease and can even be lethal. 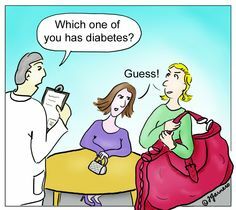 While meaning well, you don’t want to suggest that diabetes is easy, not serious, not dangerous, not a big deal. That being said, I am giving you a carte blanche to say this to our family anytime because that is how we feel about V’s diagnosis. Thank goodness it is not cancer. Thank goodness it is treatable and manageable. And, in regards to Celiac, thank goodness it is not a food allergy. We have been extremely lucky. 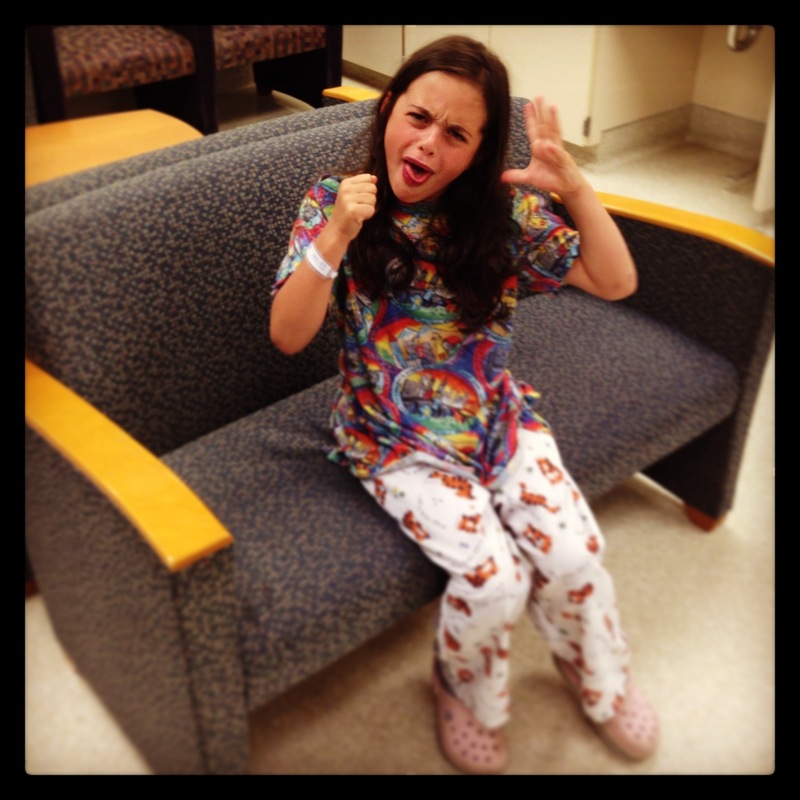 V was diagnosed with T1D at a routine well-child appointment. While it was a huge shock and stressor, and necessitated a couple of days at the hospital, it was not a medical emergency. While we witnessed some of the classic symptoms, V never got really sick. We never had to worry about her well-being or her life. Many families are not so lucky. I can’t imagine having to rush your very sick child to ER not knowing what is wrong. Or watch your child pass out or slip into a coma. Or agonize in the hospital not knowing if your baby will live or die. At the hospital, while we watched V being poked and prodded, she was never attached to the IV, and did not even have to wear a hospital gown. Our experience was as good as it gets under the circumstances. 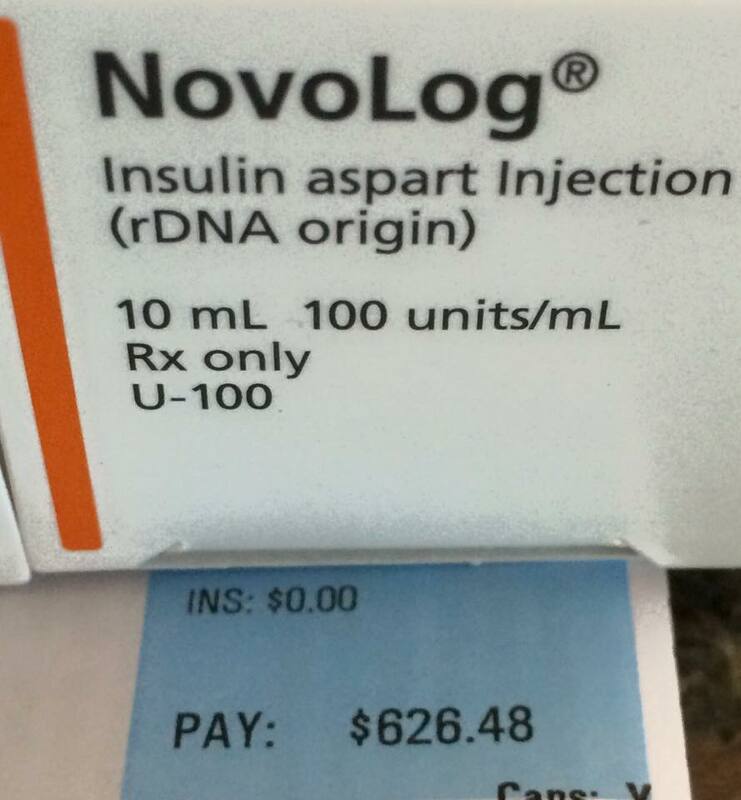 With the diagnosis of T1D came many changes, but never did it feel like a possible death sentence. 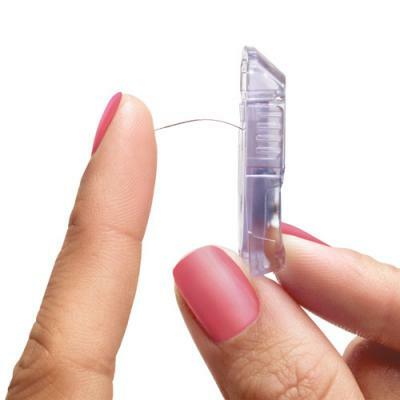 The treatment – insulin, multiple injections and finger pokes, carb counting – was daunting and overwhelming, but we took great comfort in understanding that the treatment is effective, doable, and will lead to a normal and healthy life. Once we discharged from the hospital, we want back to normal, with a little (ha!) twist. OK, our lives turned upside down. 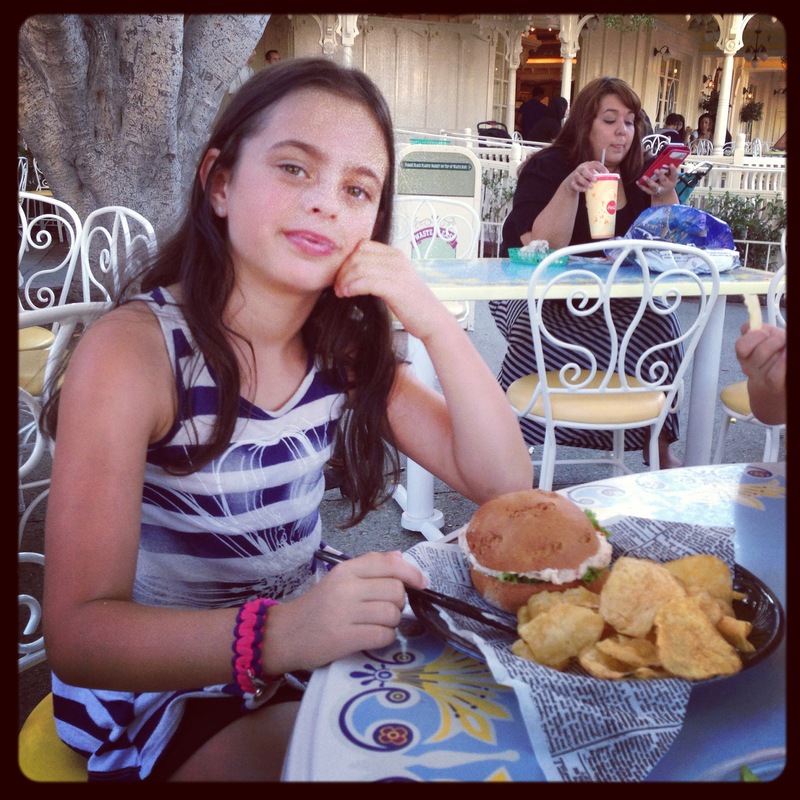 And yet, V returned to school, resumed all of her normal activities, and since out diet was not too horrible to begin with, we discovered that the dietary changes we had to make were not that significant. So we moved on rather quickly. 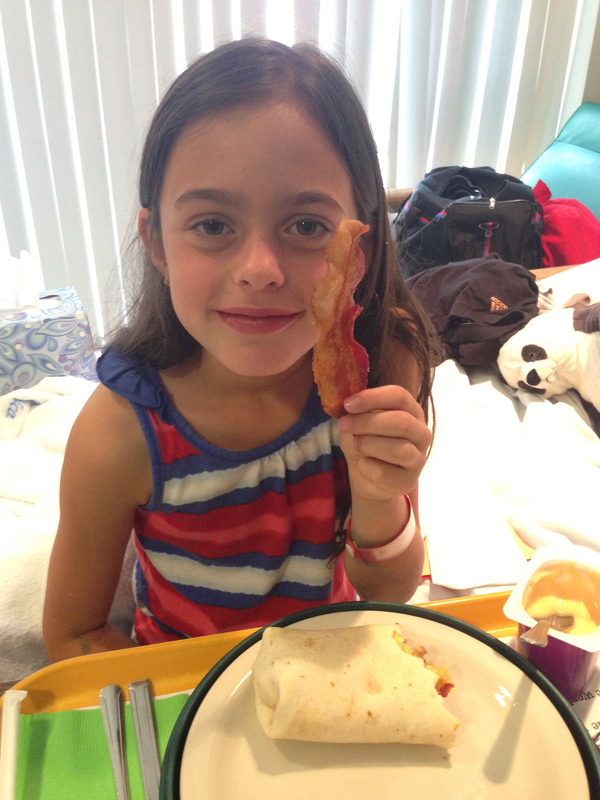 At the same time, I watched my friend deal with her 6-year-old’s cancer. They were in and out of the hospital, undergoing multiple procedures that were painful and invasive. My friend’s son could not go to school, could not even go to a playground. Their lives were disrupted in so many more ways. And then the worst news came. After almost being done with treatment and feeling like they were out of the woods, my friend’s son suddenly relapsed. Despite aggressive treatment, he died a few months later. I still cannot comprehend it. I remember sitting in the hospital room with V and thinking about my friend and her son, who at that point was doing very well in his treatment. And I could not shake the feeling of…gratitude. Yes, gratitude. Gratitude for being given an illness that, despite all of its difficulties and dangers, we can deal with, an illness that does not leave us with a sick feeling in our stomach, an illness that will not stop our daughter from living her life. The feeling of gratitude persisted after our discharge from the hospital. I maintain that V has the “good” kind of “bad” diabetes, at least for now. She rarely has sudden and unexplained drops in BG. Her BG stays pretty stable overnight. She is not prone to developing ketones. Additionally, she is compliant, responsible, mature and independent, and is fully involved in her own care. My husband and I fully share responsibilities, we have supportive friends and family, and access to all kinds of support and resources. We are fortunate and, compared to many other families, we have it easy. I understand this can all change in an instant, and who knows what adolescence will bring, but I treasure this relative “stability” and “normalcy” we have for now. 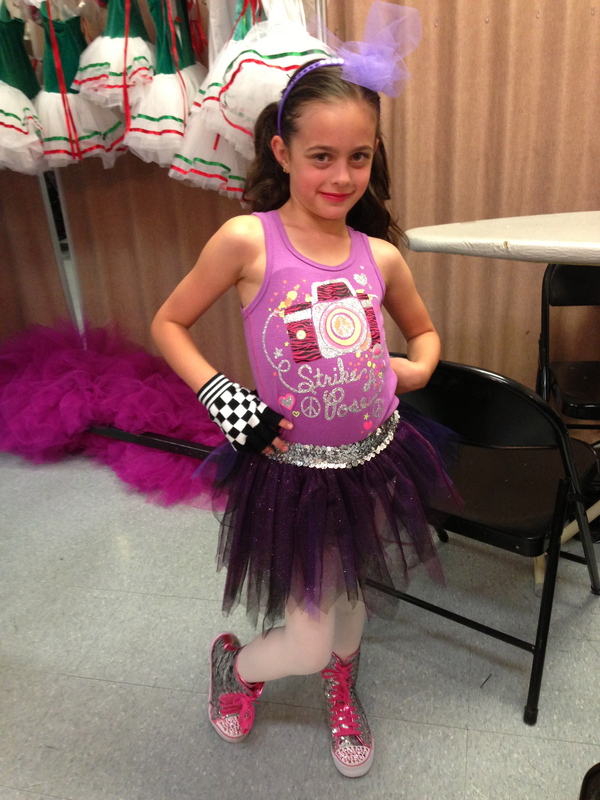 Dance recital a week after T1D diagnosis. Take that, Diabeetus! 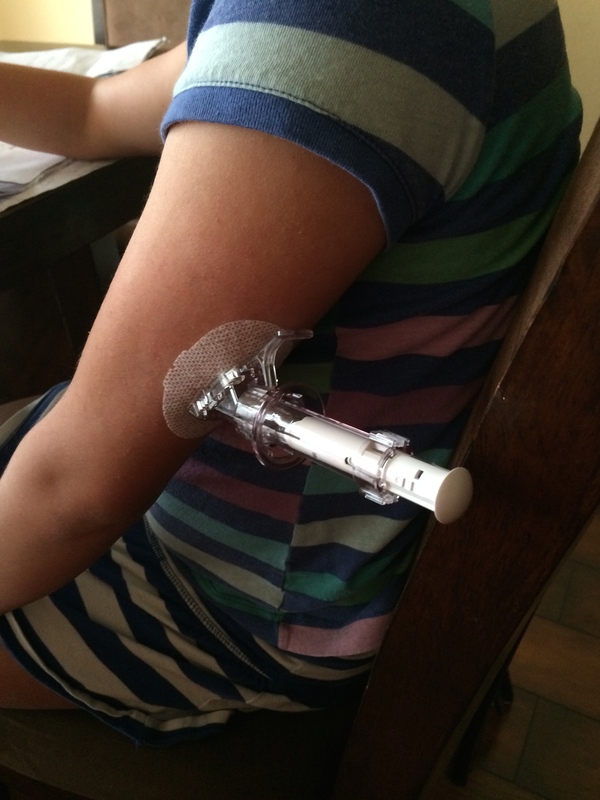 Practicing insulin shots like the boss! During V’s hospital stay, they ran a Celiac panel. We did not even know it was done until the doctors told us that the test came back highly elevated and suggestive of Celiac. Once again I consider us lucky. My Dad has Celiac, so we were all very familiar with it, as well as with a gluten-free diet. If that’s another thing we had to deal with, it would be an annoyance more than anything else. Don’t get me wrong, no one was thrilled about it. 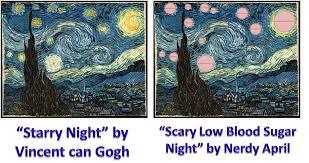 But no one was scared or hugely upset. It took three months to get a conclusive diagnosis, which gave us all time to mentally prepare. By the time we made a switch to GF diet, everyone was ready. And it was a smooth transition, again thanks to our prior knowledge. And, between Celiac and a food allergy, I will take Celiac hands-down. Why? If V accidentally ingests gluten, she will not get violently ill. Her life is not in immediate danger. Yes, she may feel lousy and get some nausea and stomach upset. Yes, any exposure to gluten can cause further damage in small intestine. However, if she feels any symptoms of gluten ingestion, they are fairly mild and transient, and the damage caused by accidental, minimal and rare gluten exposure is small and reversible. Ready for endoscopy. Also titled “F U Diabeetus and Celiac!” That’s how we roll. 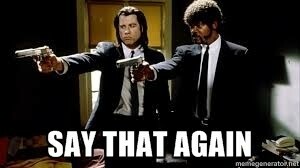 Gluten-free dining in Disney? Drool-worthy. Maybe I’m looking at the world through rose-colored glasses. I do tend to be a glass-half-full person after all. 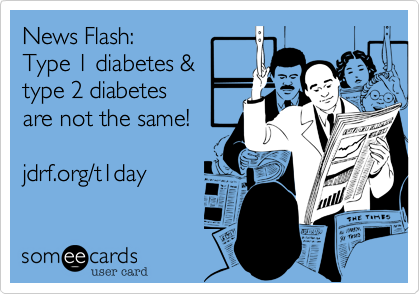 So while I discourage you from making “it could be worse” comments to other people dealing with diabetes, please feel free to say it to us. We share your sentiment with tremendous gratitude. Oh Deckie, how did we ever get along without you? 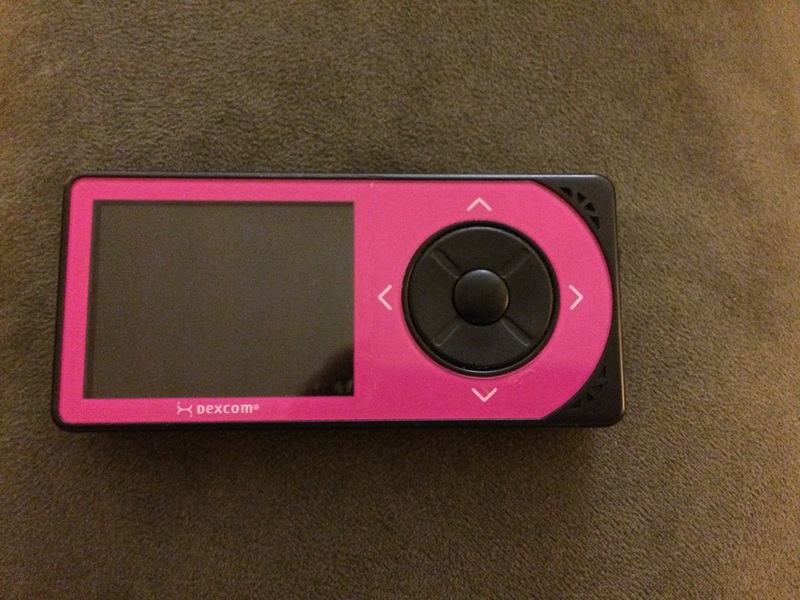 And that is how we feel about V’s continuous blood glucose (CGM) monitor Dexcom, or “Deckie” as she named it. It’s a “he”, by the way, and he looks good in pink. 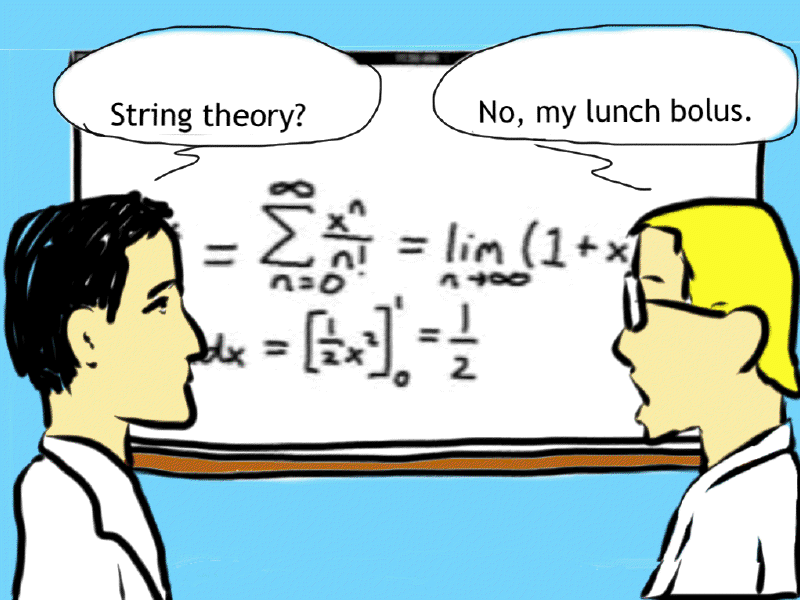 First, let me explain briefly how it works. 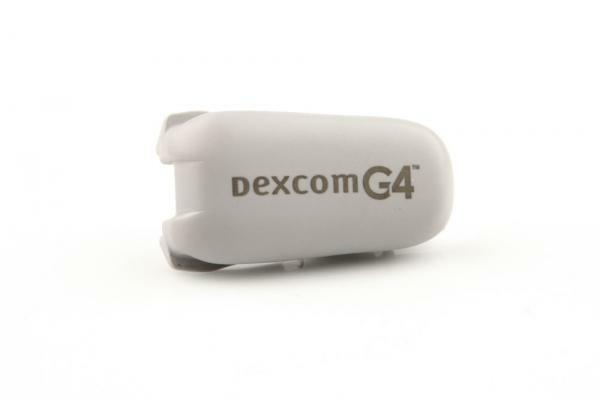 Dexcom is comprised of three parts: a receiver, a transmitter and a sensor. Receiver is the device that displays the information and has the controls. It is pictured above. Transmitter is the hexbug looking thing that attaches to the sensor. And finally, the sensor gets inserted subcutaneously. The insertion is a multi-step process. First, the sensor is attached to the skin with adhesive tape while it is connected to the applicator. Then, using the applicator we push down the plunger, which inserts the sensor and instantly removes the needle, so only the sensor stays inside the body.Then we pull the applicator out and attach the transmitter. Now the process is complete. The transmitter is attached and we are ready to go! After a two-hour start-up period, the sensor starts transmitting real-time BG readings every 5 minutes. Magic. Deckie has to be calibrated at least twice daily and does not replace finger pricking. 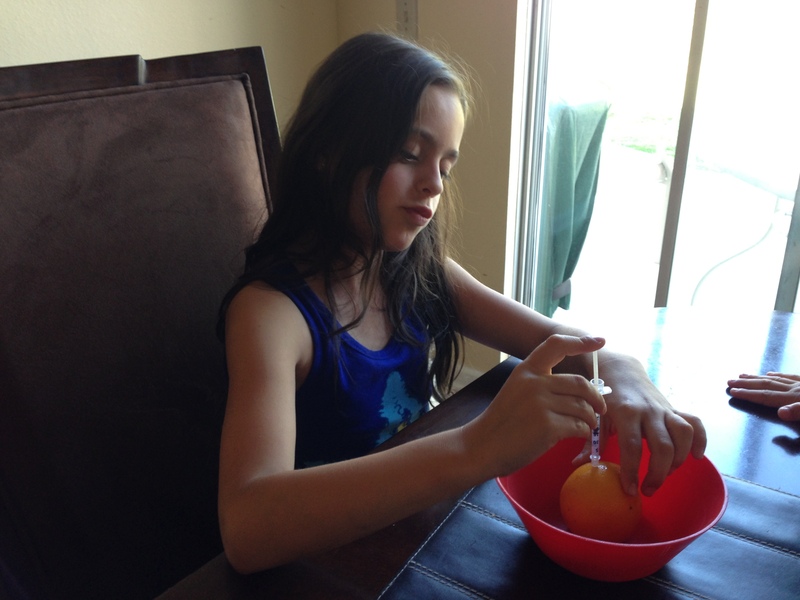 V still has to check her blood sugar when she needs to dose insulin or correct a high or a low. 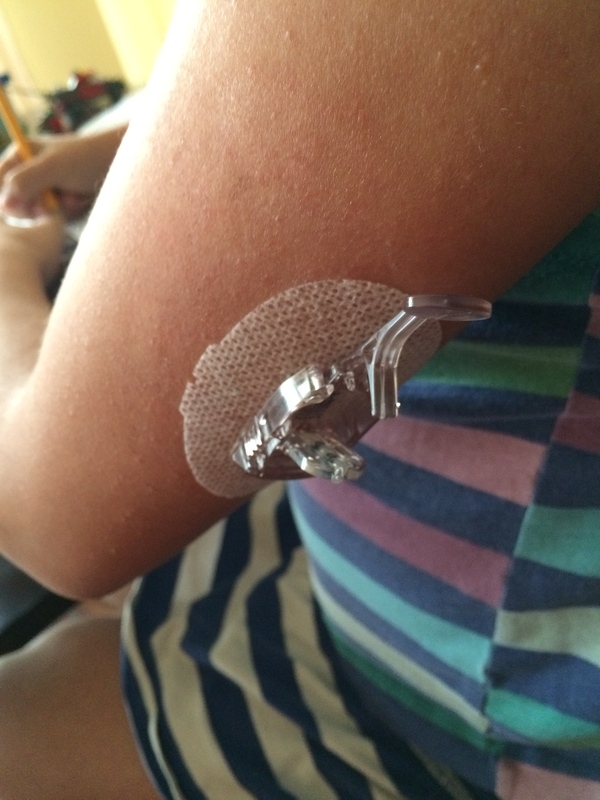 And no, CGM does not communicate with her pump. Not yet, at least. But even though its capacity is somewhat limited, it’s worth its weight in gold. First and foremost, it alerts us to highs and lows. The latter one is especially priceless. Sometimes V does not feel she’s low, or does not feel it until she is REALLY low (50s or 40s). We set the low alarm to 75 so that we can catch them early and act more proactively. It’s given us a particular peace of mind at night, knowing that if there is a problem we will be alerted. The high alerts are particularly important to trouble-shoot pump malfunction or carb miscalculations. Secondly, CGM shows us trends. It tells us if BG is stable, going up or down, and how fast. Having that information, combined with real-time glucose levels, allows us to act quicker and smarter. 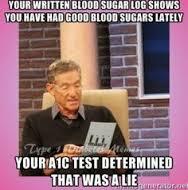 I’ll let you in on a secret: sometimes we don’t check BG and go with the CGM readings to make decisions. 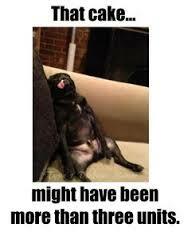 It is more likely to happen during exercise. When we see that V is dropping, we act on it to prevent a low. When she starts out on a high side and rising, we don’t decrease her basal (background) insulin and let her “burn off” her high. 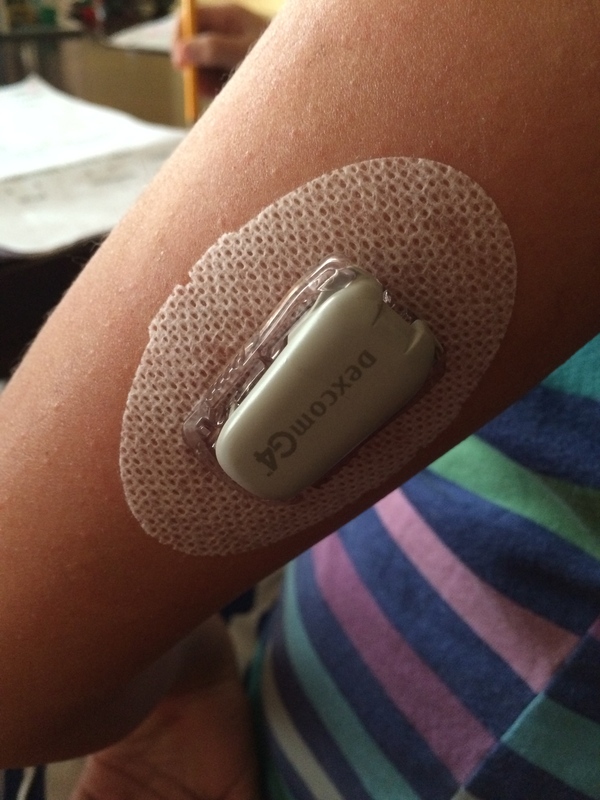 We may only test once and rely on CGM for the duration of the activity. Before Deckie came into our life, we saw mostly just mealtime and bedtime numbers, and some before and after numbers. Once we got the CGM we started to see all the in-betweens. How V spikes after breakfast. (Ugh. From 120 to 320 in 1.5 hours, seriously?) How most nights her BG holds steady. (Sweet relief!) How strenuous physical activity can drop her from high 200’s into 70’s in under 1 hour. (Yikes!) At first we were practically obsessed about checking the numbers, glancing at the receiver all.the.time. Then the novelty wore off and sometimes we will barely look at it. But we’ve quickly grown fond of and maybe a little dependent on our trusty Deckie. With the CGM we are better able to prevent and minimize the lows, reduce the highs, make better day-to-day decisions, and sleep more soundly at night. And now with the addition of Share, we are able to watch V’s CGM readings on our phones while she stays overnight with her grandparents. And to think that at some point we thought we did not need it? Such nonsense. We did not know what we were missing and how much we were missing it. And now that Call Me Maybe is stuck in your head as much as it is in mine, I’ll leave you with this hilarious parody that was produced at the diabetes camp that V will be attending this summer. You are welcome.